OIRM is committed to supporting scientists in Ontario’s regenerative medicine community. As part of that commitment, we have developed our Partnership Program to help OIRM investigators and trainees stretch their research dollars even further. The discounts and offers below are available to all OIRM members and associated labs. OIRM would like to thank our partners for their support of our research community and by working with us to bring added value. 25% discount towards your next cell culture reagent purchase from R&D Systems or Tocris. Bio-Techne will also have special promotions each quarter on a new batch of products. See this quarter’s promotions here. These offers expire Jan 31st, 2019 and cannot be combined with other offers or promotions, does not apply to bulk or custom orders. To access these discounts please contact your local sales rep for a quote. Cord blood bank samples are available through CBS Cord Blood for Research program. OIRM investigators can request both fresh and frozen samples for research purposes only. Products can be requested here. 10% off most Peprotech products, with additional discounts on select proteins and antibodies. Peprotech will provide free samples to OIRM investigators to test new reagents. Shipping fees will also be waived for online orders. To place an order click here to search items and enter OIRM’s quote number E0718-OIRM at checkout. 50% off your first order with Roche Custom Biotech plus special pricing and additional discounts for OIRM members. This promotion applies to antibodies, enzymes, testing kits and more. Contact Jennifer Trutina for more information or download this quarters promotion here. 20% off of all Sony Biotechnology flow cytometry Antibodies and Fluorochromes. Orders can be placed online in 3-easy steps. 1) Click here and create a “Purchasing Account” (please be sure to click “purchasing account” and not “shopping account”) 2) Fill out your information and enter “OIRM Sony Promo 2018” in the “Job Title” field. 3) Within 24 hours you will be able to browse and purchase reagents with your new discount. Epigenetic probes and antibodies from the Structural Genomic Consortium are made available to OIRM investigators free of charge or at cost. 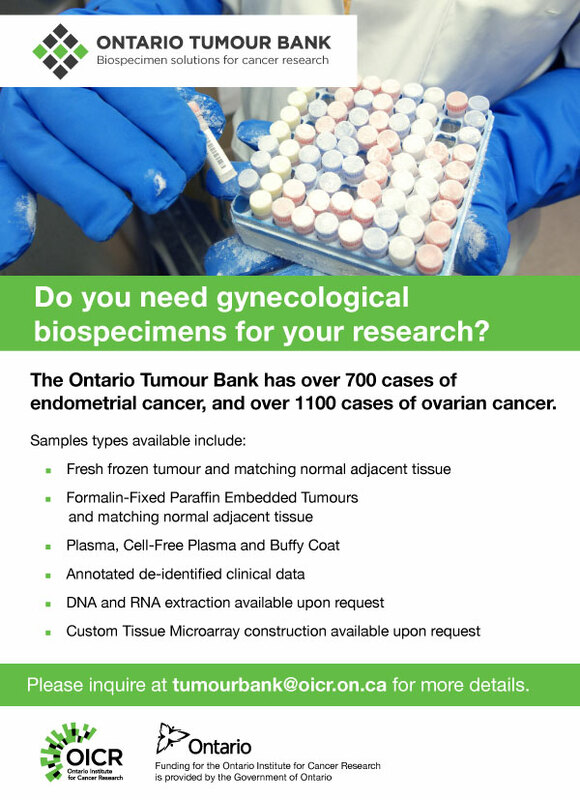 To request a sample or see of list of reagents click here, reference OIRM when requesting these samples.